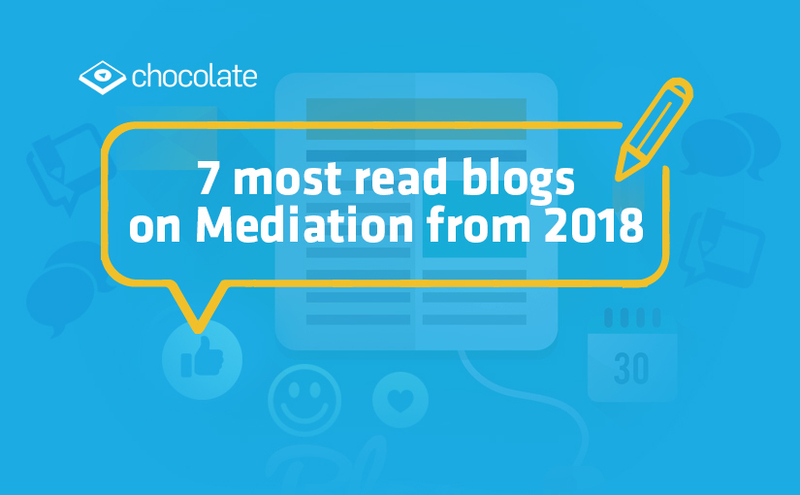 Given the dominant role played by app economy and surge in digital ad spends towards in-apps ads, you’ll find below the seven most-read articles we published on the Mediation during 2018. If you missed them, now’s a great time to dive in. And if you haven’t, why not take a second look and share them around. 2. What Are Rewarded Videos? Rewarded video ads provide value to all key stakeholders – audiences, publishers and brands – in the advertising chain by strengthening the ad experience. In the case of rewarded videos, users can watch ads in exchange for in-app rewards in terms of virtual currency, additional life in game, free content etc. Playable ads are generating wide interest, but the supply doesn’t match the demand. Many ad mediation platforms and ad networks still do not support such ad units. However, ads like playable and rewarded videos perfectly balance brands desire for something creative versus performance marketers want for ROI. Off the $138 billion revenue that the global games market is expected to earn by the end of 2018, 51% will be contributed by Mobile Games. It is also projected that by 2019, the number of mobile phone gamers in the US alone will be 209 million. 6. Mobile Ad Mediation Basics: What Is An In-App Ad SDK And How Does It Work? In-app advertising has been a major source of revenue for app developers. During its early stages, it was difficult and time-consuming to integrate an app with various ad networks to fill ad inventory. All this changed when ad mediation platforms made it easier for developers to connect their apps via single mobile in-app ad SDK to various advertising networks, resulting in better fill rates for their inventory and improved revenue. If you are an app developer looking for ways to monetize your apps, then you must have come across the term “ad mediation” at some point in time. Mobile ad mediation is an app monetization solution, that helps developers setup, manage, and optimize multiple mobile ad networks with just one Software Development Kit (SDK) integration. Wondering why you need this?